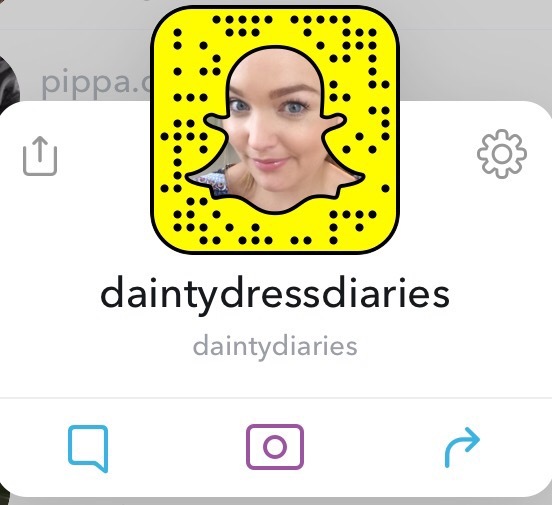 I joined snapchat over a year ago and I’ve enjoyed watching so many people share their little life snippets. 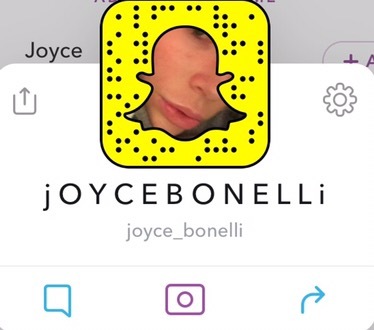 Joyce Bonelli- American make up artist, she’s a free spirit, a bit wild but I love her antics! She has a baby boy and is expecting again! 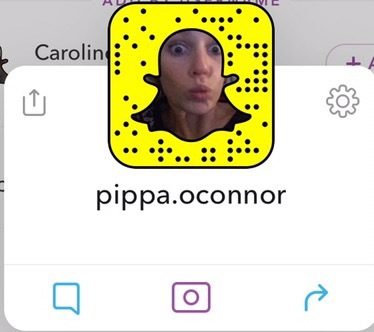 Pippa O’Connor- Irish Model,Writer,Mum, Entrepreneur and such a lovely person! She’s a very busy lady who I find very positive and a great role model. 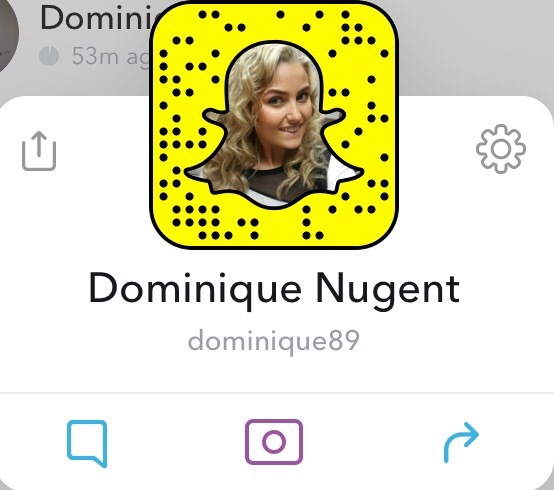 Dominique Nugent- I love watching her daily life, gym bunny, works in a furniture store, very talented hair dresser and her adorable niece Madisson. 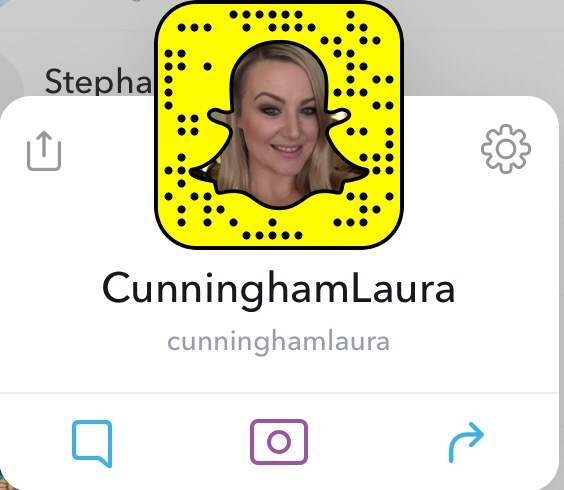 Laura Cunningham- I’ve known Laura a long time. We have worked together on shoots for many publications and even for TV3 Ireland AM. I love her snaps from Confetti wedding magazine and also Hippenings her own business and of course her cute cat Mark. 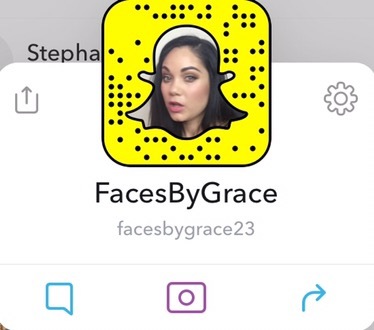 Grace Mongey, Make up artist and blogger and most recently became a Mummy to baby Sienna Harper, such a gr8 role model for young mums as she is very honest and up front about her life. 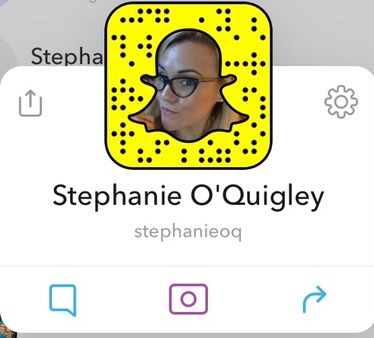 Stephanie O’Quigley – I love Stephanie’s attitude to life, her healthy life and her incredible body transformation. I was sitting beside Stephanie at the Lancôme L’Absolu Rouge launch and she was so lovely! I can’t wait to follow her journey as she is moving to New York this week! 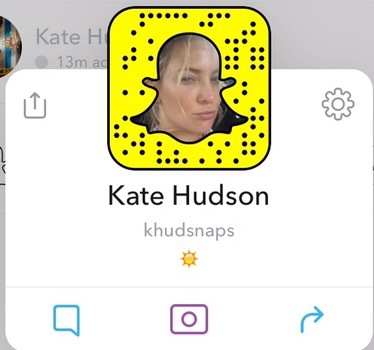 Kate Hudson- This girl cracks me up! I love her dancing around her kitchen, playing with her children and her cooking looks so delicious! She’s fun to watch. 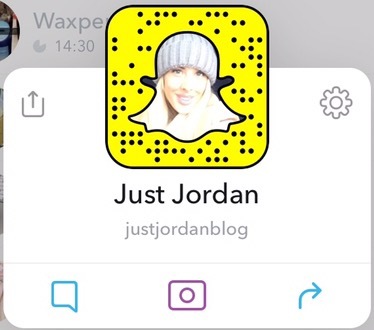 Lisa Jordan- Probably one of my favourite all time snapchaters! Her Cork accent, her brand new baby Pearl, she keeps her husband Mark away from her social media and she blogs about fashion and make up! 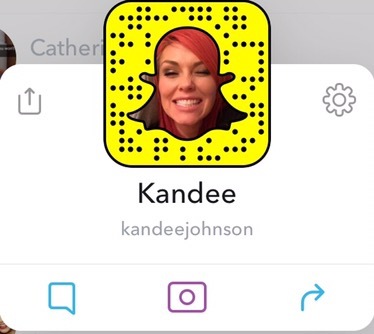 Kandee Johnson- I’ve watched Kandee on YouTube for years and she is so inspiring and funny! 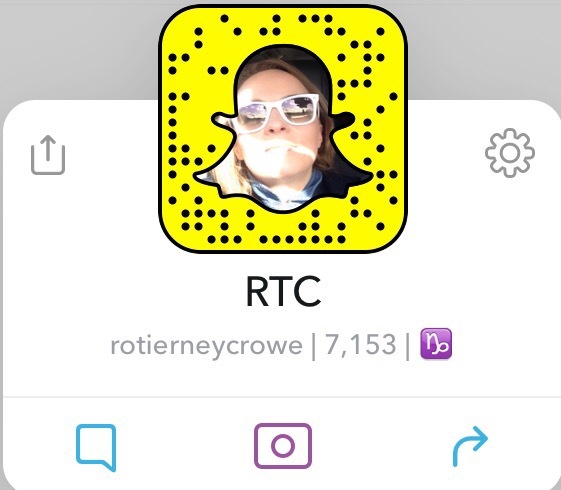 Róisín Tierney Crowe- I love watching Róisín and her glamour filled life. Filled with make up and skin care from brands such as Lancôme, Kiehl’s, Urban Decay to name just a few. I also enjoy her sneaking snaps of her boyfriend Mark, very funny, especially when he gets grumpy. If you love pretty home decor, sewing,crafts and cats then you will love watching Dainty on her journey.